Justyce McAllister is a normal, African American high-school student who lives in the lower income part of town. Although his financial standing is disadvantageous, he has a scholarship to a prestigious private school. Justyce is a rising star in the debate team and has his circle of friends, including his debate partner Sarah-Jane, and fellow African American student Manny. Although he sees minor acts of racism every day, Justyce is confident that he can hurdle through these barriers. One day, his perception of the world is turned upside down when he and his friend Manny are shot by an angry driver who did not want to listen to their music. Although Justyce survives, Manny does not make it. Suddenly, Justyce is thrust into the center of attention for media and news. Although his physical injuries heal, he is left with emotional scars that haunt him for the rest of the book. Justyce must navigate his way through a world that he thought he fully understood, amidst mass protests, weakened racial relations, and typical high-school drama. 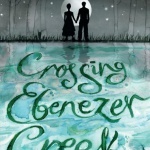 This was an incredibly difficult book to read and review. One would be quick to dismiss this book as just a bad book covering an important topic, but I felt that I could glimpse into the life of a disadvantaged African American teenager,, if only for a fleeting moment. I saw some of the microaggressions that people of color have to face today on a daily basis. The author skillfully makes the reader feel like a part of the story rather than an observer. 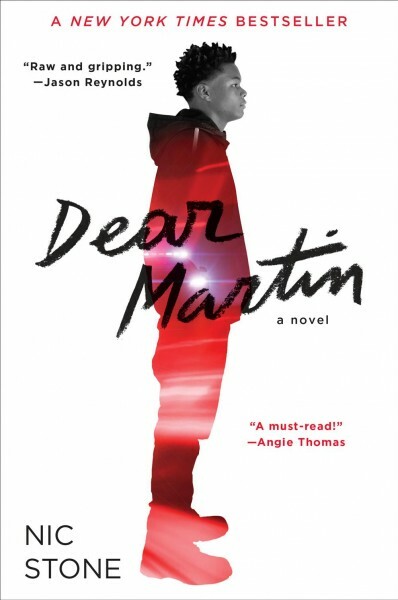 Dear Martin is a book that makes you feel uncomfortable but also incited to read it. 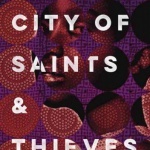 I have no doubt that the novel was inspired by the recent police shootings against people of color, and I am glad that the author decided to write this book. It is a powerful story that will certainly have an impact on those who read it. 4/5 stars.